Italy’s online retail industry is now worth about €24bn, doubling in size in the last four years, according to new research. 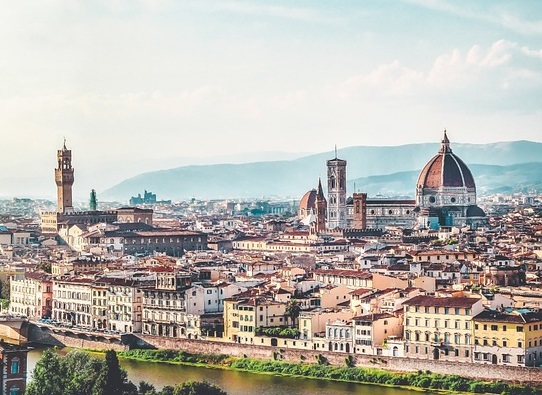 The report, from Confcommercio, found that the Italian ecommerce market accounted for 6% of the total retail industry in this Southern European country. Ecommerce in Italy was worth 24 billion euros last year, and that’s a 19 percent increase compared to the situation one year before, The fact that the Italian ecommerce has doubled in just four years, is partly because of changing consumer habits. 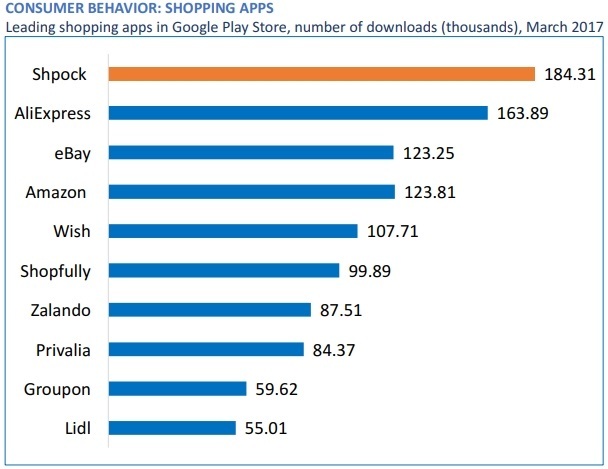 Italians increasingly prefer to shop online, which is also shown by the 63 thousand physical stores that closed since 2008. Physical stores that sell clothing and household items are the one that suffered the most. It’s of course mostly because of the economic crisis, but consumers preferring to shop online have also played an important role in this. Tourism (31 percent), information technology (22 percent) and consumer electronics remain the most chosen sectors for online purchases, followed by books, music and films (11 percent). Clothing only has a 5 percent share. Regarding delivery preferences, 92 percent of online shoppers in Italy prefer to receive deliveries at their offices and/or homes. 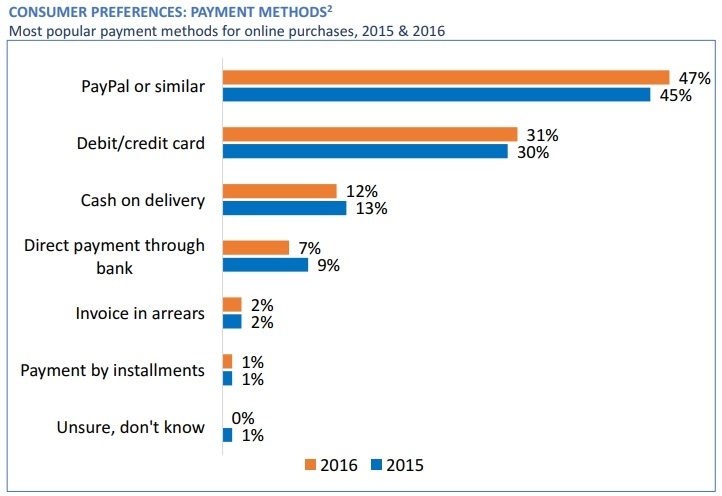 And when it comes to paying for these online purchases, Italians prefer PayPal or similar methods, followed by debit/credit cards and cash on delivery.